WEEK TWENTY-TWO :: SCRAP A BIRTHDAY! We all have them, though I have had so many that I have occasionally lost count! 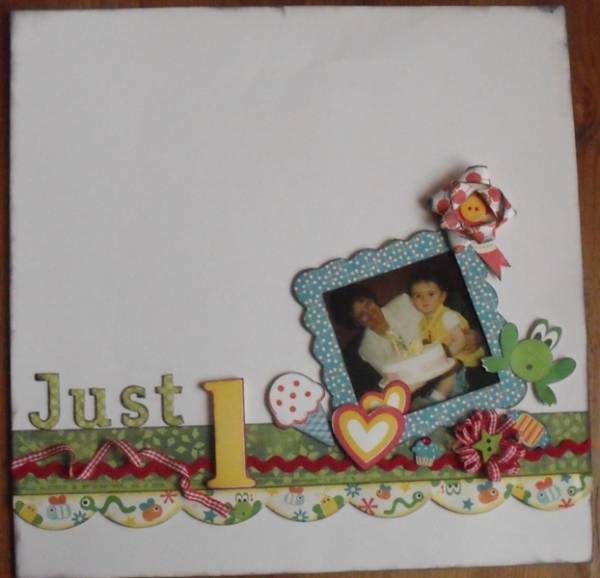 You can scrap one of your own, or why not celebrate a birthday of a friend or family member. Do you treat your pets to a special day? Perhaps you have recently had a birthday celebration for a organisation? Or maybe you have photos of someone in their birthday suit? Just kidding, this is a family forum!!! Make your page and upload it to the SLYMI Reboot gallery, marking it for Week 22 (or Wk22 or #22, but have a 22 in there somewhere please). Jemma... I did it a few weeks ago! I didn't know it was changed. What do I do? Will do this when I get back from Kenya as Ill have had my birthday then and should have some photos. I've loaded it here anyway. It was already in the SLYMI gallery but as I genuinely did it for the SLYMI challenge I can't see the point of doing it again. Hope that's OK.
No worries Elaine - it was a mix-up while I was away. You can have a week off! I scrapped my birthday flowers from last week for week 3! Rats! Will have to think of something else for this one. Not content with scrapping one birthday - this divided layout contains 3 people's birthdays, all celebrated on different days! Here's my week 22, forgot to upload yesterday ! !